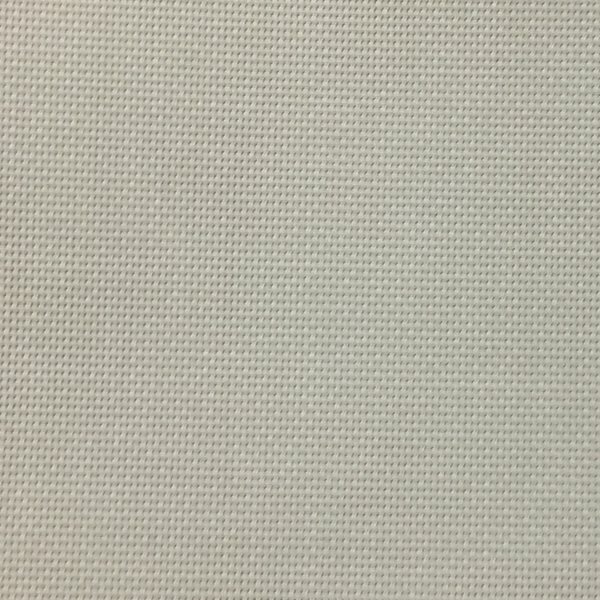 Description: SheerWeave 2100 is a full basket weave designed expressly for those applications that require a more opaque and non-directional fabric. Helps reduce fading of drapes, carpets and interior furnishings while offering a view of the outside. Use for roll-up shades, roller shades, Roman shades and outdoor furniture and bags.